The Las Cruces Regional ITS Architecture is a tool for ITS project planning and development within the region over the next 15-20 years. The architecture was developed through a cooperative effort by the region's transportation agencies, covering all modes and all roads in the region. This website is an update of the Las Cruces Regional ITS Architecture, which was first developed in 2003, and updated in 2007. This update is a result of extensive stakeholder input gathered through a series of stakeholder interviews and from additional stakeholder input collected during an architecture workshop on May 20, 2014. This architecture represents a vision and will guide the New Mexico Department of Transportation and the Mesilla Valley MPO in planning how each agency's ITS systems will work together with other agencies in the future and how sharing of information and resources will help provide a safer, more efficient, and more effective transportation system for travelers in the region. The purpose of this ITS architecture web site is to organize the details of the architecture into a form that is more readily accessible to stakeholders. 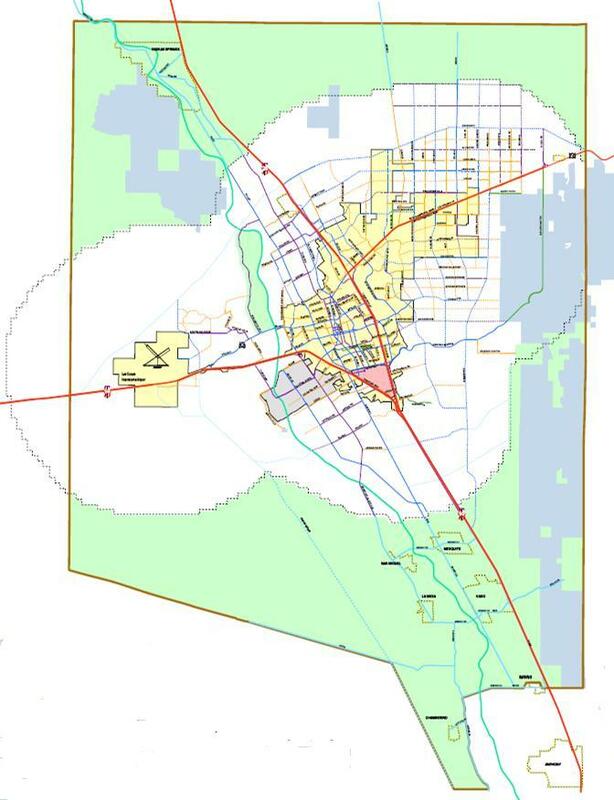 It will provide a method for stakeholders to access the architecture information in order to encourage use of the Las Cruces Regional ITS Architecture in both transportation planning and project implementation. In addition, this website will be useful in gathering stakeholder feedback. The menu bar at the left provides access to the stakeholders, the transportation systems in the region (the "Inventory"), the transportation services that will be provided, transportation-related ITS functions that have been selected for the Region, and the existing and planned interfaces in the Region. The majority of this web site was generated directly from a Turbo Architecture database that documents the architecture. The source database in Microsoft Access format is available here.